/ Is quitting alcohol cold turkey dangerous? Is quitting cold turkey really a death sentence? When I write a blog article about stopping drinking there is always at least one person who objects. They state that quitting alcohol cold turkey without medical supervision is lethal. This is a very important subject and before we get into it let me give you a disclaimer. I am not a doctor and I do not offer medical advice. 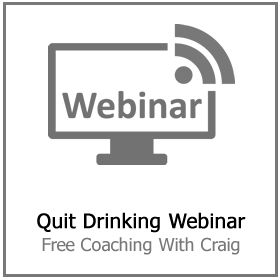 I am a former problem drinker who has helped many thousands of people to escape the trap of daily drinking. Before you make any significant changes to your lifestyle you should, of course, consult a GP. All that said, there is an important distinction between the stereotypical alcoholic you see portrayed on TV and in the movies. And the type of functional alcoholic that ends up at the Stop Drinking Expert website. Most people who are addicted to alcohol are not so hooked that they can no longer function in society. They are not the disheveled hoboes you see sitting on a park bench swigging cheap brandy from a bottle hidden inside a brown paper bag. End-stage alcoholics are entirely debilitated by their drug addiction. They can’t go more than a few hours without a drink. For this reason, they can no longer hold down a job, provide for their family or even drive a car. 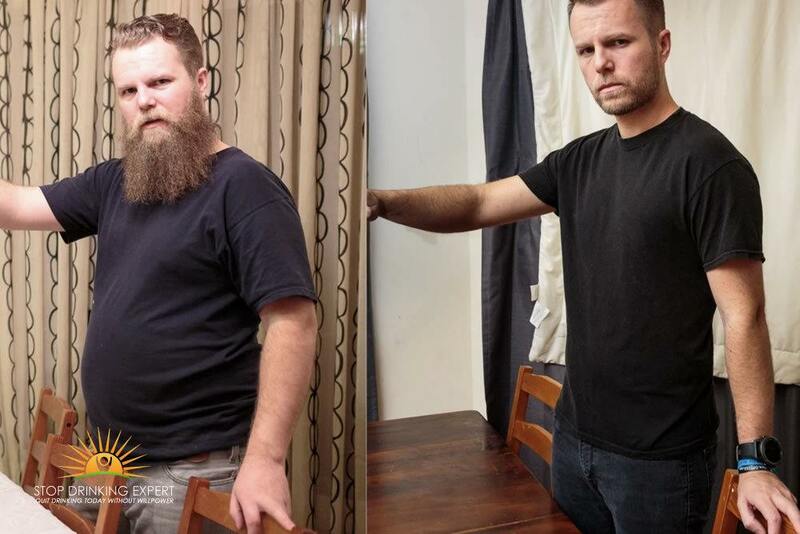 For these drinkers quitting alcohol cold turkey could be very painful and even fatal. Their whole life has been taken over by their addiction. These people virtually never end up on my website. Mainly because they are not functional enough to make a decision like that on their own. Alcoholics of this nature are not suitable for my approach to alcohol addiction. They are way past the sort of help that I can offer – they need urgent inpatient medical care. It is true that if someone this addicted to alcohol stopped cold turkey they would suffer terrible withdrawal, and may even die without medical intervention. However, this is not a reason for people to keep drinking. 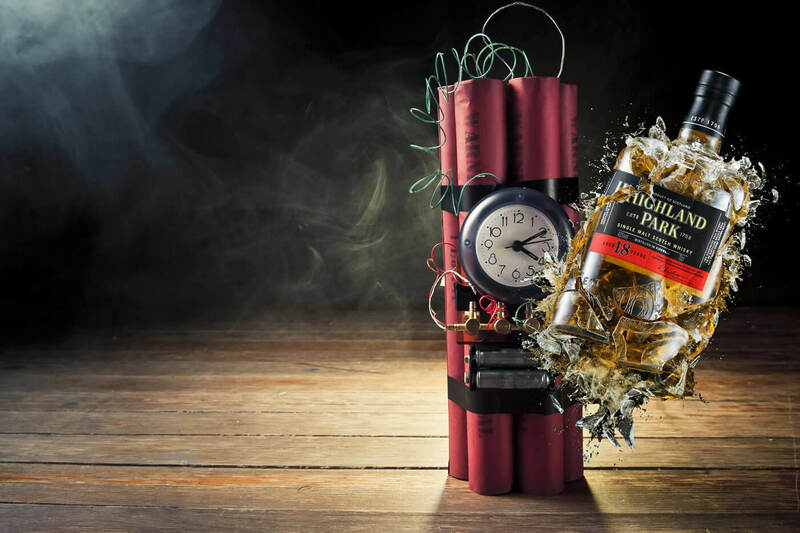 The myth that it is dangerous the old quitting alcohol cold turkey = instant death is a fear that is propagated by the alcohol manufacturers and other problem drinkers. The alcohol producers operate deviously and dishonestly just the same way the cigarette manufacturers did back in the 1980’s. Alcoholic beverage companies fund research, propaganda, and marketing that spread ‘fake news’ (I hate that I just used that phrase). Such stories as ‘red wine is good for your heart’, ‘moderate drinkers live longer than nondrinkers’ and of course ‘cold turkey is dangerous’. All these are 100% proof BS in most cases. 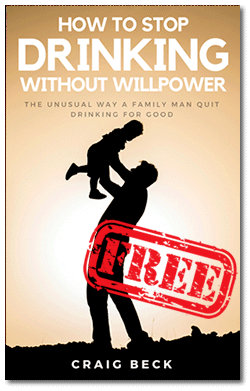 About fifty percent of all individuals who are dependent on drinking will experience some withdrawal manifestations when they quit drinking. The New England Journal of Medicine states that only around 4% percent of people will deal with grand mal convulsions, delirium (considerable mental confusion), or both of these. This extreme type of alcohol withdrawal is referred to as delirium tremens. Along with mental confusion, anxiety, apparitions, and shakes, folks might also encounter precariously elevated temperatures. Grand mal seizures, hyperthermia, heart arrhythmias, and problems connected to accompanying clinical or mental wellness conditions can make DTs deadly if quick primary care and treatment aren’t given. 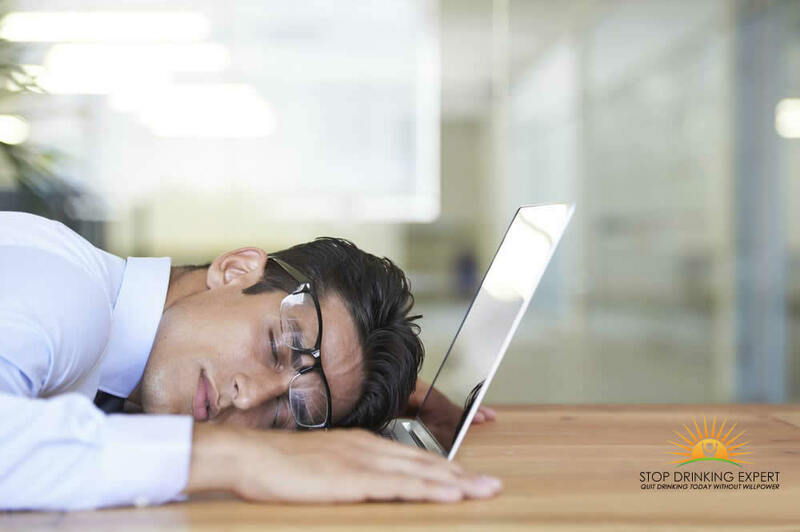 Alcohol withdrawal manifestations generally start inside about 8 hrs after the final drink and spike in about 2-3 days, the Public library of Medicine posts. 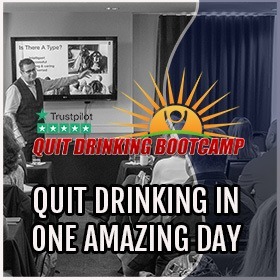 When it comes to DTs, signs, and symptoms might not show up for as much as 3 days after quitting drinking, making them much more potentially harmful because folks might think they are in the clear and not have primary care available. 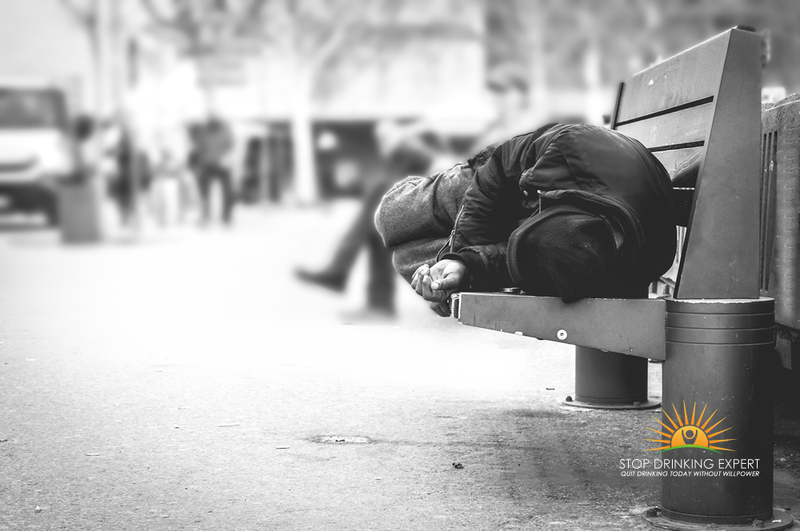 The degree and seriousness of the adverse effects from alcohol withdrawal are connected to how substantially reliant an individual is on it. Generally, this implies that somebody who drinks intensely regularly for a very long time will experience the most. Also, blending other substances, especially central nerve system sedatives like sleeping pills with drinking may raise amounts of dependency and further convolute withdrawal. The exposure of any underlying or accompanying psychological health or clinical problem may raise the risks and intensity of withdrawal too. 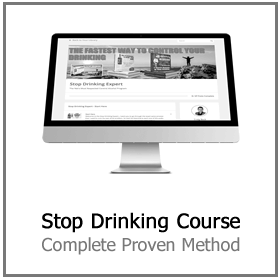 Most people who discover the Stop Drinking Expert website are entirely functioning drinkers. They are good parents, partners and successful career people. Many have never missed a day of work because of their drinking and their driving license is clear of DUI’s. My members are not weak-willed, broken or uneducated. Actually, I have found exactly the opposite tends to be true. The vast majority of my members are incredibly intelligent and successful individuals. My members are not getting up each morning and reaching for the whiskey bottle. However, they probably are drinking between one and two bottles of wine every night. Despite the propaganda being drip fed into a society that suggests this level of drinking is risk-free. I can tell you from experience. If you sustain this level of drinking for several years you start to experience devastating consequences. This level of drinking dramatically affects your finances, health, relationships, and career. Most people drinking to this level feel completely out of control. They wake up every morning wracked with guilt and regret. Despite how miserable alcohol is making them, they simply can’t stop drinking it! For these people stopping drinking will not cause them to suddenly drop down dead. Their withdrawal experience is largely insignificant. Often no more than a mild sensation of anxiety and perhaps a few sleepless nights. 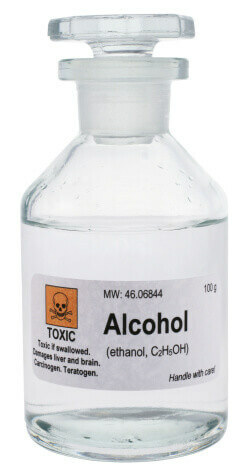 The chemical withdrawal from alcohol takes a couple of weeks. This unpleasant but entirely bearable sensation reaches a climax around 24-36 hours after quitting. These sensations will slowly fade over the following 14 days. What Is Your Drinking Pattern? If your drinking pattern fits the functioning alcoholic description I have just given then withdrawal is not a reason to continue drinking, sorry! If you experience any physical symptoms after quitting alcohol cold turkey, such as trembling and vomiting etc. Then, of course, your first course of action should be to visit your GP. Even in these rare cases, it isn’t a license to carry on drinking. The doctor will give you some medication to make the physical withdrawal symptoms more tolerable so you can continue the process. The alcohol manufacturers are hiding their underhanded and devious mission under the gloss of expensive and carefully designed marketing. Big alcohol spends a lot of money spreading the message that quitting alcohol cold turkey is dangerous. That may appear at first glance to be a caring advisory but there is more to it than that. Telling someone who is addicted to a drug that if they stop they will die obviously makes them feel stressed and anxious. Guess what people addicted to alcohol turn to when they feel stressed… yes, that’s right – they drink! Provided you have checked in with your doctor and you are not one of the 3-4%. 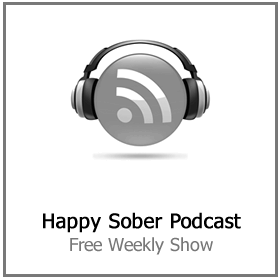 Instead of worrying about whether quitting alcohol cold turkey is dangerous or not. Consider how dangerous it is to continue in the loop that is already making you so very miserable and destroying your health. 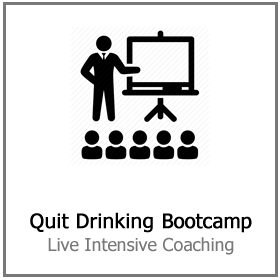 Click here for more information on quitting drinking today.